Dar es Salaam. The CEO Roundtable of Tanzania (CEOrt) has advised the government to use the Public-Private Partnership (PPP) arrangement in implementing its development projects linked to industrialisation. Discussing the matter during a dinner meeting on Tuesday, the CEOs observed that there were many benefits for the government to consider engaging the private sector when implementing transportation, communication, water and energy projects. “The industrial drive is intrinsically connected to accessible, reliable and affordable access to infrastructure including energy, water, transport and communication, all of which can take a very long time to be achieved if PPP will be left out,” the meeting of CEOs deliberated. According to members, when the government embraces PPP in its development projects, the two sides, public and private, share the burden of providing funds and know-how. For his part, Songas Tanzania managing director Nigel Whittaker shared his experience on the success and pivotal role of PPPs in supporting the government’s industrialisation agenda. Mr Whittaker revealed that the burden of funding the gas project to the tune of $320million was an uphill task, but it was thanks to the PPP arrangement that it became a success. “People and industries currently enjoy clean, reliable and cost-effective electricity from us, but this would not have come easily had the government chosen to go it alone,” he said. Songas capacity is to produce 180MW of power that goes into the national grid. 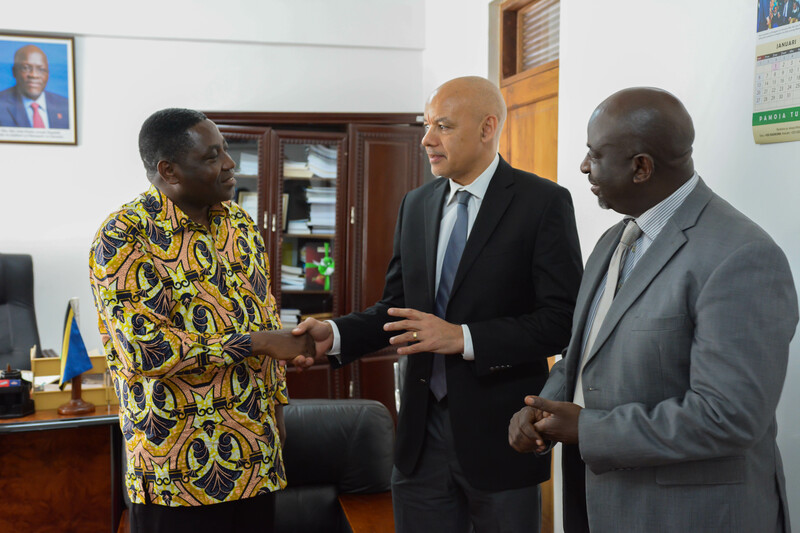 The project was implemented through the long-term partnership involving the government of Tanzania, Tanzania Petroleum Development Corporation (TPDC), Tanzania Electric Supply Company Limited (Tanesco), Tanzania Development Finance Limited (TDFL) and Globeleq Company from the United Kingdom. The government owns 46 percent shares through its shareholding by Tanesco, TPDC and TDFL in Songas Limited. Globeleq owns 54 percent of the shares in Songas Limited. Under the Public-Private Partnership Act, 2010 the government recognises the role of the private sector in bringing about socio-economic development through investment. It believes that the PPP framework provides an important instrument for attracting investment. The government also has included the role of PPP in its infrastructure development plan and Five Years Development Plan I and II, making it easier to raise funds and develop manpower in accomplishing its dream of turning Tanzania into a semi-industrialised country by 2025.